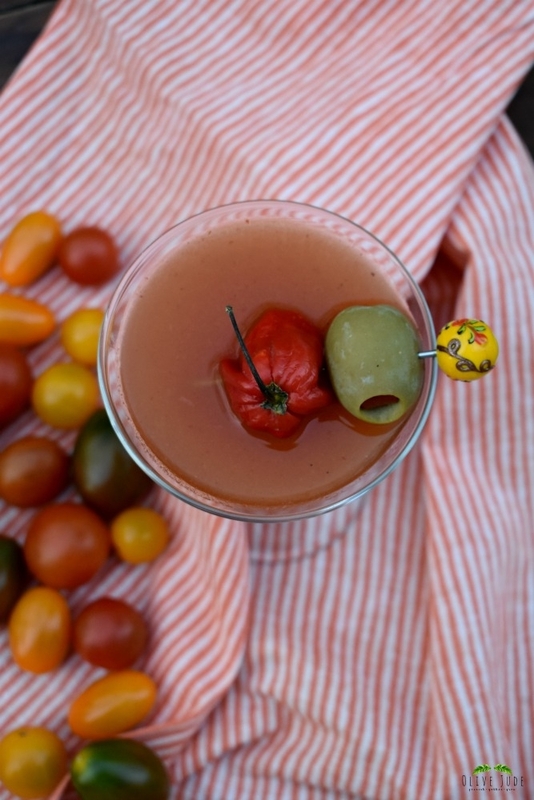 If you love both the classic martini and the Bloody Mary, then you have to try this mash up. For as long as I can remember, I’ve enjoyed Bloody Marys. Really. Even as a child, my dad would mix us up “virgin” Marys for a family brunch. In college, my brother was a Bloody Mary mixologist on football game-day, filling up a red Solo cup alongside a breakfast sandwich. A Bloody Mary always compliments my mom’s overnight egg casserole that we devour every Christmas morning. It’s kind of a requirement. And our favorite Bloody Mary bar of all time is at The Starboard in Dewey Beach, Delaware. It’s legendary. I feel like I have been the Bloody Mary mix hunter my whole adult life though. There is an abundance of mixers on the market, and if I’m being honest, every mixer I sample needs a little help. A little “doctoring up” is a necessity when the mixers are so bland. What should be a simple pour of Bloody Mary mix and alcohol turns into a mess in my kitchen. A dash of this, a dab of that…several transfers of liquid from cup to cup later and suddenly my counters look like I’ve made a 5 course meal for a large crowd. Until just recently. I discovered this. 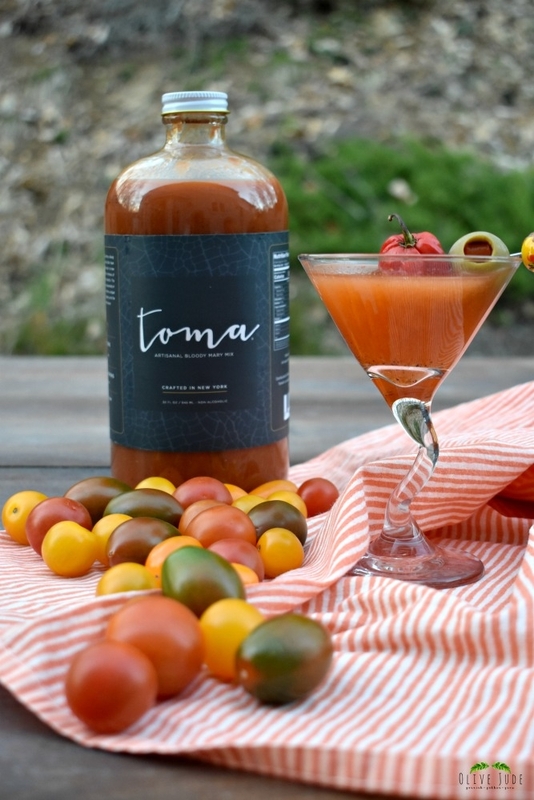 Toma is something special and I believe, my friends, my search for the perfect Bloody Mary mix is finally over. 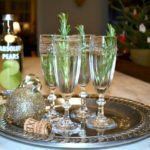 I’ve finally found a brand that can stand alone (with the booze and an abundance of garnishes, of course!) and does not require my spice cabinet and refrigerator ingredients to be ransacked. 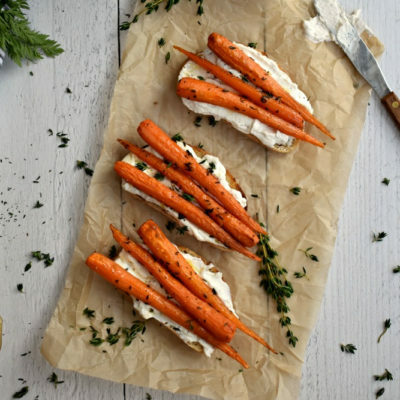 Toma is smooth, without being over mixed, and has a slightly smoky and peppery flavor. 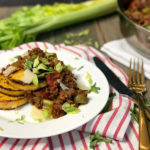 It’s savory, like a Bloody Mary mix should be, and gives this fierce and fiery kick without drowning my palate in heat. Can I just say, Toma, my taste buds and my countertops thank you! 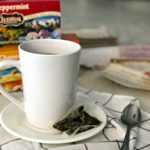 I was so impressed with the mix, that I wanted to savor it beyond the brunch hour and turn this delicious mix into an evening libation. 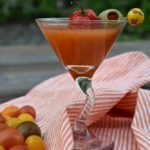 I was inspired to create a martini-style Bloody Mary. 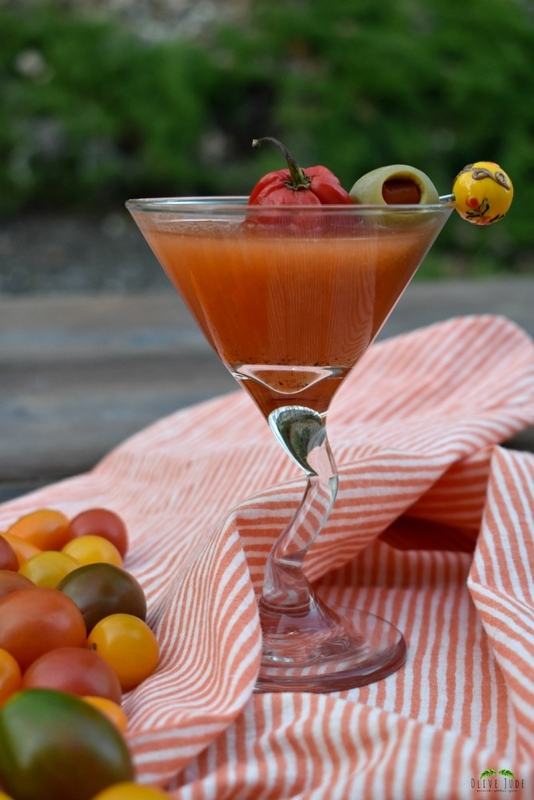 A cross between the perfect Bloody Mary and the time-honored vodka martini. 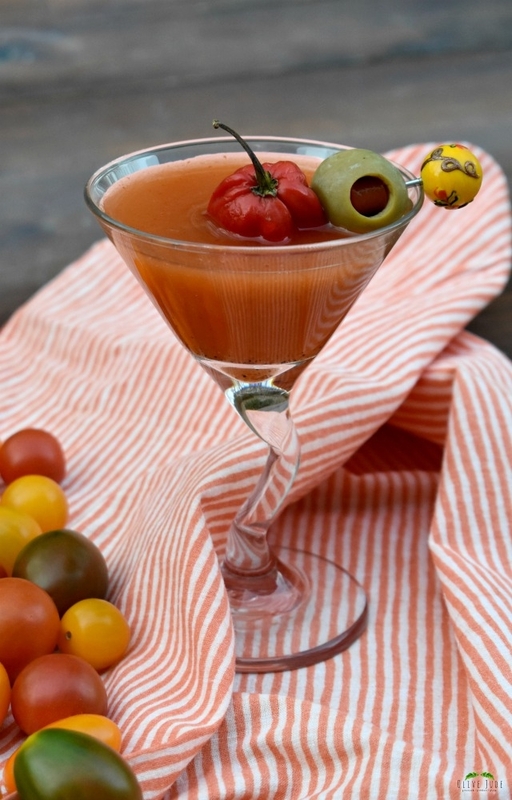 It’s a martini for Bloody Mary lovers. The best qualities of both cocktails. Plain and simple. Garnished any way you like. An ice cold mix of vodka and Toma with a touch of heat from sriracha makes a well-rounded cocktail. 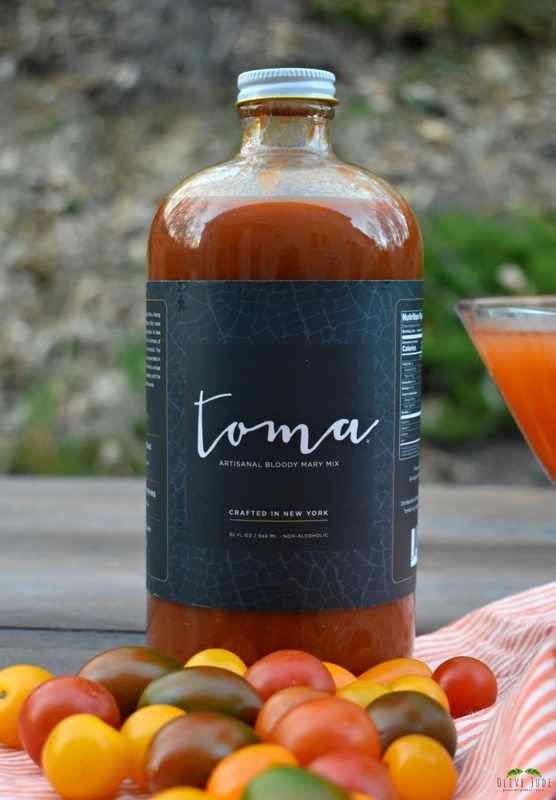 With Toma, I get the specs of pepper and a punch of their homemade chipotle tomatillo sauce and steak sauce in each sip. Are you a Bloody Mary enthusiast? 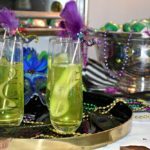 Then go ahead and mix up your own “Toma-tini.” It’s too tasty not to try. Add vodka, Toma mix, and Sriracha. Cover and shake vigorously until mixed and chilled. Pour into a chilled martini glass and garnish with your favorite toppings. Not feeling the heat, just omit the Sriracha. Finally got to taste this amazing drink…so good….tastes like no other! This looks like such a delicious drink. I am always down for trying new ones! You just always know the way to my heart. This is what I’m having this weekend! This looks delicious and it’ll make the perfect gift for a girlfriend too! It’s not right that we haven’t enjoyed a “bloody” together! This sounds perfect. How is that even possible?! We’ll do this soon! 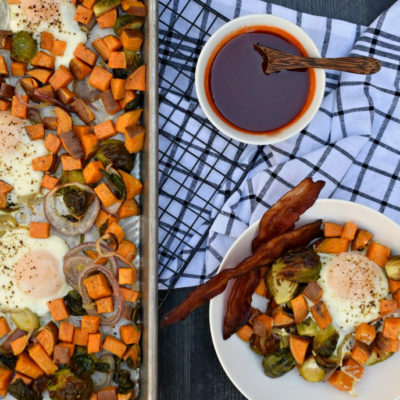 The addition of sriracha to what sounds like a lovely Bloody Mary Mix makes the perfect relaxing cocktail for Brunch. 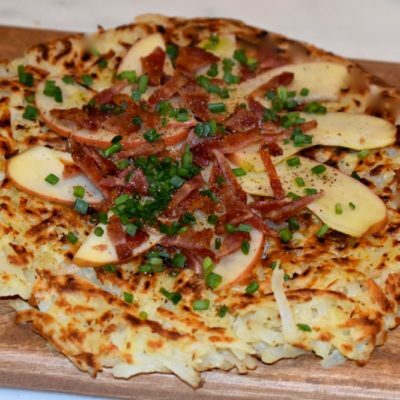 A brunch necessity, for sure! I will have to look for that mix, I love a good Bloody Mary. Check out their online store too. It’s so delicious! I love that the Bloody Mary has such great memories for you and your family. I totally agree about the spice – a spicy bloody is the best! This sounds like a great mix. The mix is wonderful! Thanks for checking it out! This looks and sounds delicious. I’ll be making this for my Handsome, he’s going to love it! My Handsome loved it too! Cheers! Delicious. I really like the sound of a spicier Bloody Mary. 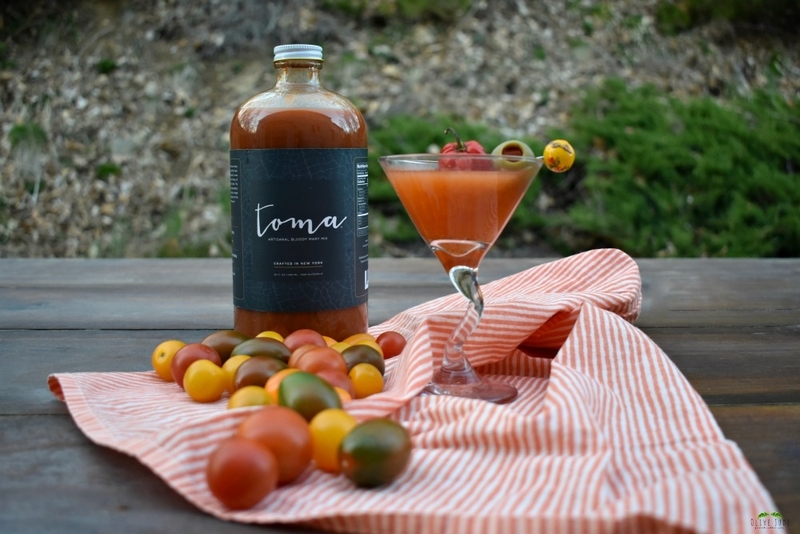 I wonder if I can get my hands on Toma Artisanal Bloody Mary mix in the UK? Thanks! Love spicy too! Check out the site for details. 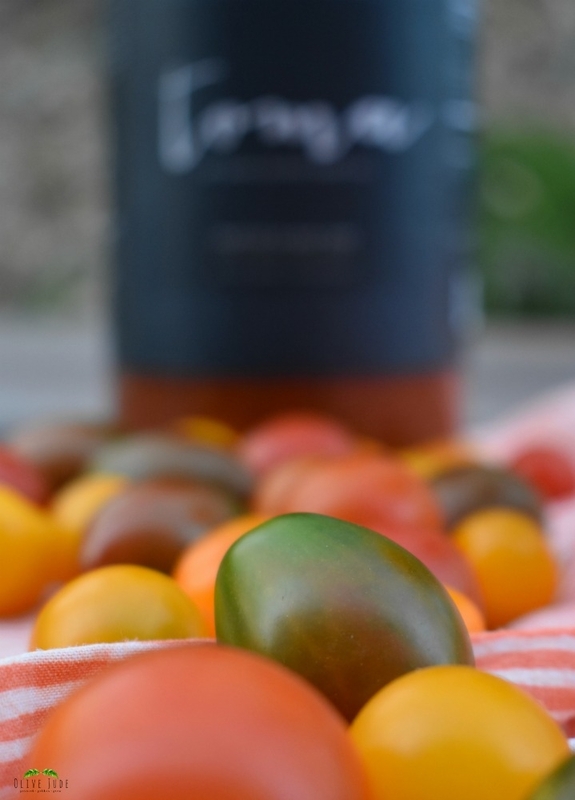 Love this write up on the Bloody Mary. Brings back lots of great memories. Thanks! And the mix is so delicious! Ohhh, I’ve not heard of this brand before, but just like you, I’m a lover of bloody Mary’s! My favorite mix that doesn’t need “help” is Zing Zang. If this is as good as that, then I’ve got to try it! This mix has changed my Bloody Mary game! I have poured out bottle after bottle of mixers but this one was devoured quickly.